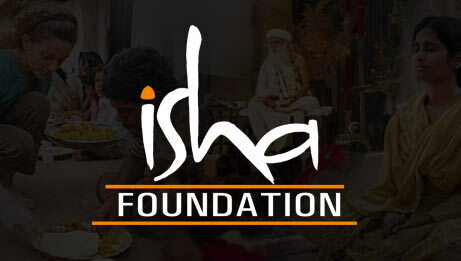 Headquartered at the Isha Yoga Center, South India and Isha Institute of Inner-sciences, USA, Isha Foundation is supported by over 2 million volunteers and 200 centers worldwide, and is active in Asia, the Americas, Europe, Africa and Australia. The yoga center in South India also houses the Dhyanalinga, a powerful meditative space visited by several thousand people every day. 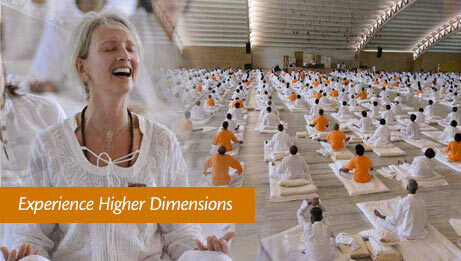 Isha Kriya is a simple yet potent process created by yogi and mystic, Sadhguru. Drawn from the essence of the yogic sciences, Isha Kriya is free, simple, and easy to practice. Daily practice of this guided meditation brings health, dynamism, peace and wellbeing. It is a powerful tool to cope with the hectic pace of modern life. Isha Yoga's flagship program is Inner Engineering, a synthesis of holistic sciences to help participants find balance between a hectic career and the longing for inner wellbeing. 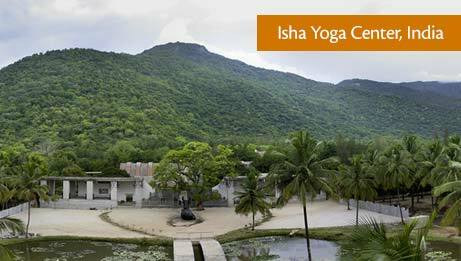 Isha's Hatha Yoga program offers a comprehensive set of asanas requiring no prior experience of yoga. Imparted as tools to re-engineer one's self, these programs enable one to flower into their ultimate potential. 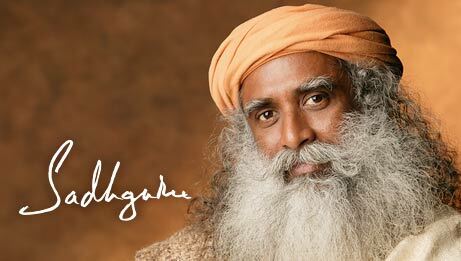 For those who wish to further explore the human mechanism, Sadhguru has designed several programs such as Shoonya, an effortless process of conscious non-doing; Bhava Spandana, an opportunity to experience levels of consciousness beyond the limitations of the body and the mind; and Samyama, an opportunity to receive higher levels of energy, and experience explosive states of meditativeness. 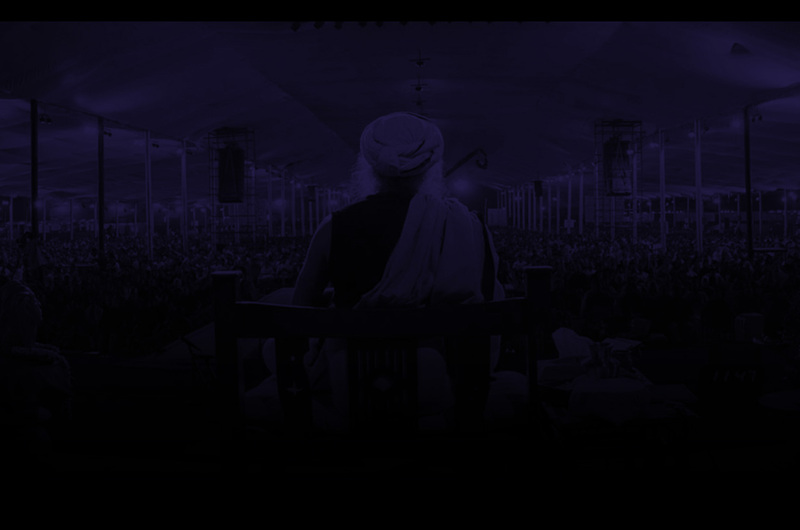 Thousands of people have journeyed to some of the most sacred places on the planet – Kailash and Manasarovar, the Himalayas, Varanasi, and the Pancha Bhuta temples, with Sadhguru's wisdom and insight guiding every step. Enveloped by intense meditation processes, sathsangs and chants, these sacred walks are a passage to spiritual awakening and a possibility for deep spiritual transformation. 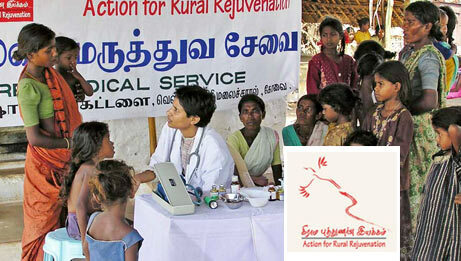 Isha's outreach projects go beyond charity and work to rejuvenate the spirit of India's rural people. They offer more than just administrative or economic support and are based on a well-defined plan to revive the human spirit. The projects are sustained by a strong core of several thousand volunteers who share their time, energy, skills and resources. Isha's health initiatives have touched over 4.2 million people and 4600 villages in rural South India, through free medical care, community rehabilitation and yoga programs. The Action for Rural Rejuvenation project has developed innovative solutions such as rural clinics, mobile health clinics and awareness camps to bring much-needed free healthcare to those who need it most. Isha Foundation's educational initiatives are a ladder for rural children to climb out of the vicious cycle of poverty. 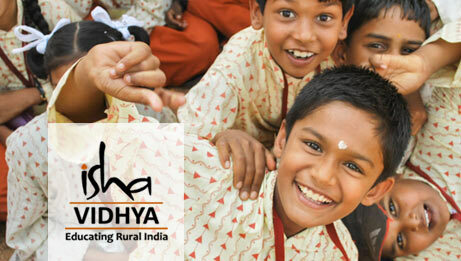 Isha Vidhya's 9 schools offer 5200 students English-medium, computer-based education through need-based scholarships. Isha's Government School Adoption Program offers 31 schools and 28,000 students remedial classes, holistic education and effective teaching methodologies. 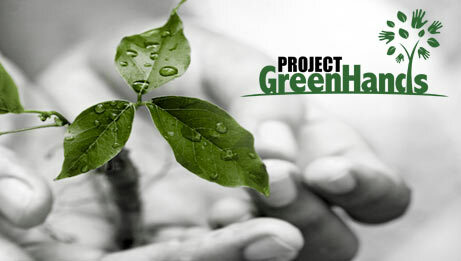 Project GreenHands (PGH) has facilitated the planting of over 20 million saplings in India (with a 70% survival rate), and is heading towards a target of 114 million trees. PGH also set a Guinness World Record in 2006 by planting 852,587 saplings in 3 days. 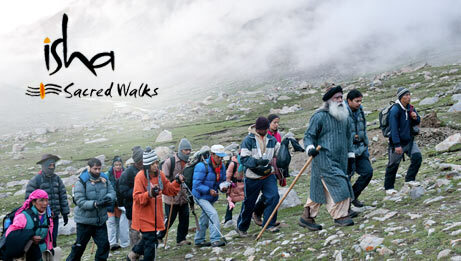 For its pioneering work, it received the Indira Gandhi Paryavaran Puraskar – India's highest environmental award – in 2010.